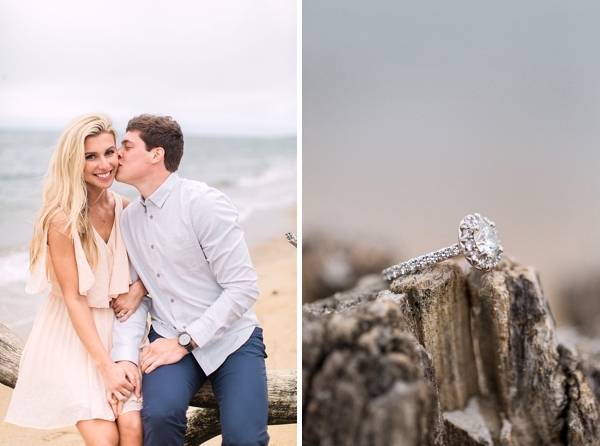 Holly and Scott's favorite place to spend time together is the beach, so they knew right away that an afternoon in the sand was the perfect setting for their engagement session with Molly Lichten Photography. 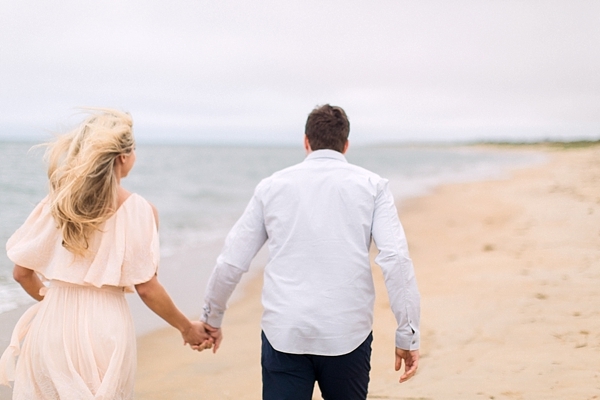 Because of its beautiful sprawling wave-kissed shoreline with no one else in sight, First Landing State Park in Virginia Beach felt like it had been created for them alone that day. 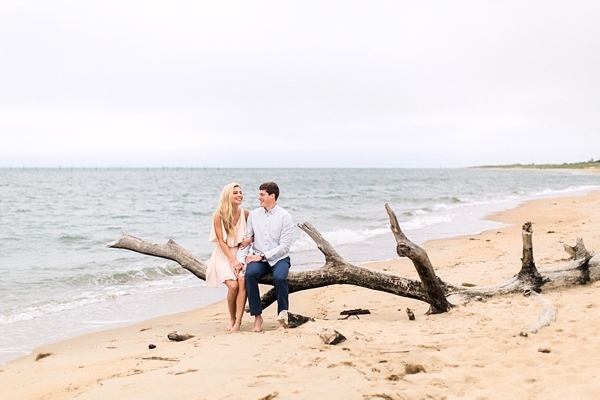 Between the pastel hues of their wardrobes, the weather-worn driftwood, and swaying beach grass, it was peaceful and sweetly intimate for the two lovebirds.